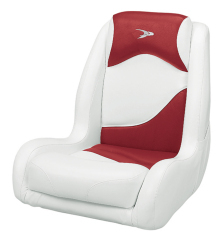 Upgrade your boat's look with comfortable boat bucket seats and sport seats. 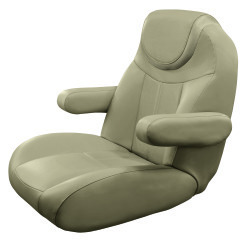 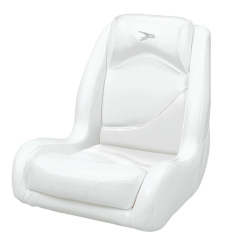 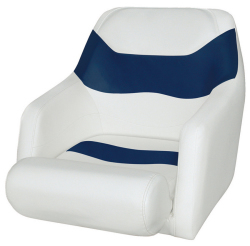 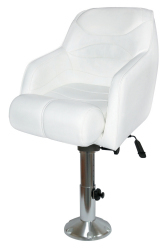 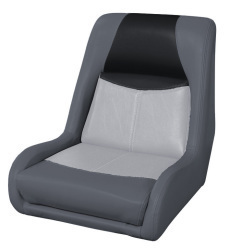 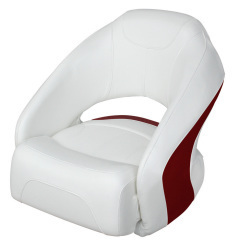 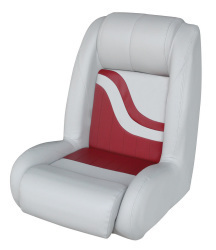 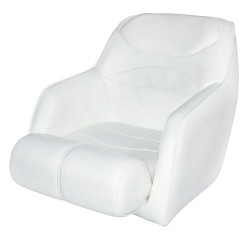 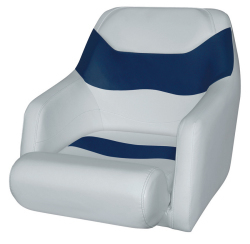 Bucket boat seats are perfect for the driver and also passenger positions. 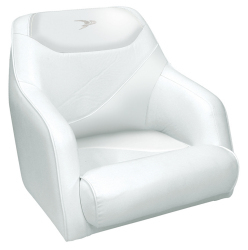 Suspension technology and cushioning prepare you for a day bouncing over the waves yet provides great posture support. 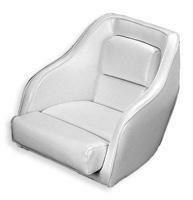 iboats.com offers the full line of seats from Wise, Attwood, Garelick, and more.